I still haven’t forgotten my resolution. Not that anything has quite changed yet in life. Just that my motivation is still there. 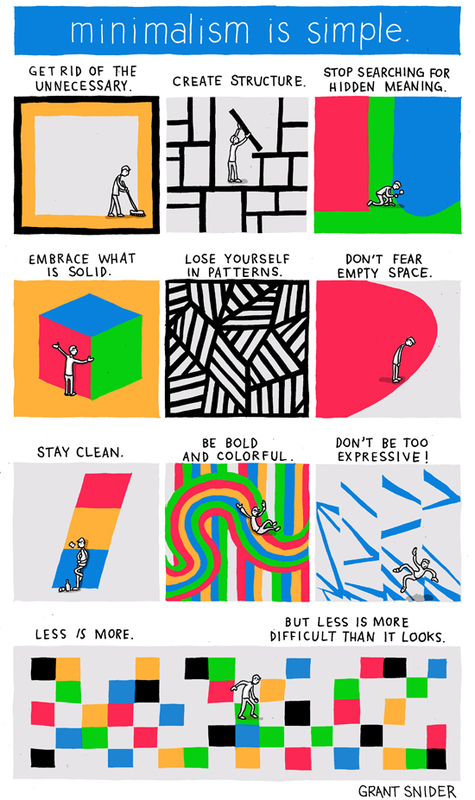 Well, comic artist Grant Snider has great advice.